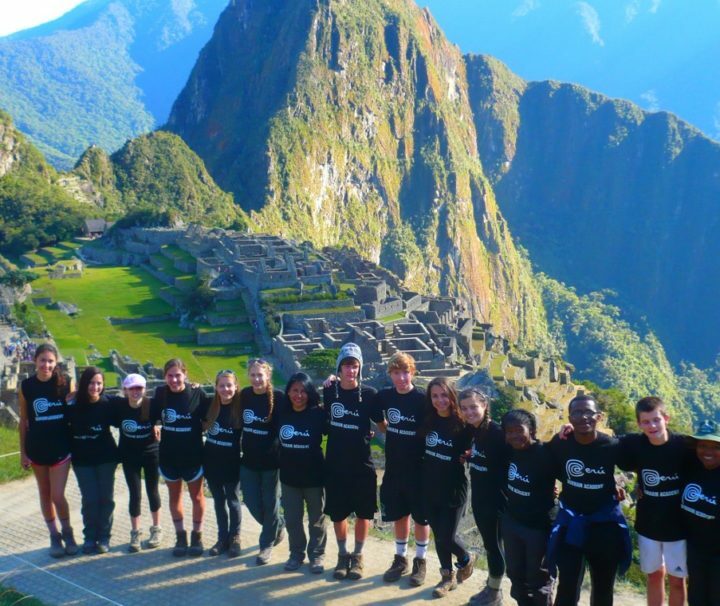 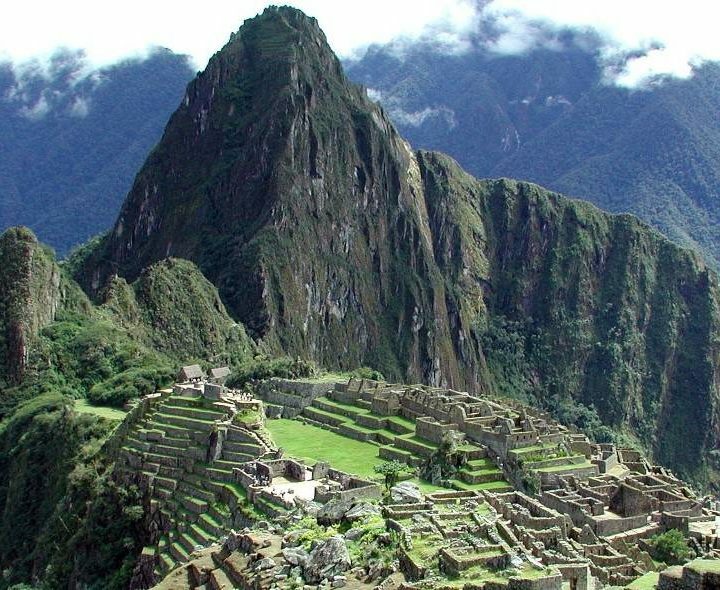 Machu Picchu is considered Peru’s most important tourist destination and one of the most-visited sites worldwide. 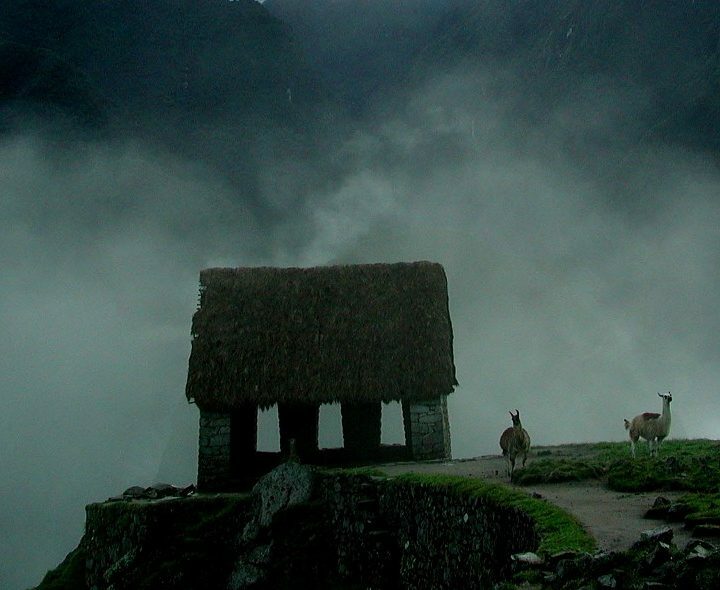 Situated at 2,360 meters above sea level, in the Urubamba River Valley, Machu Picchu dazzles all who visit it with its beauty and mystery. 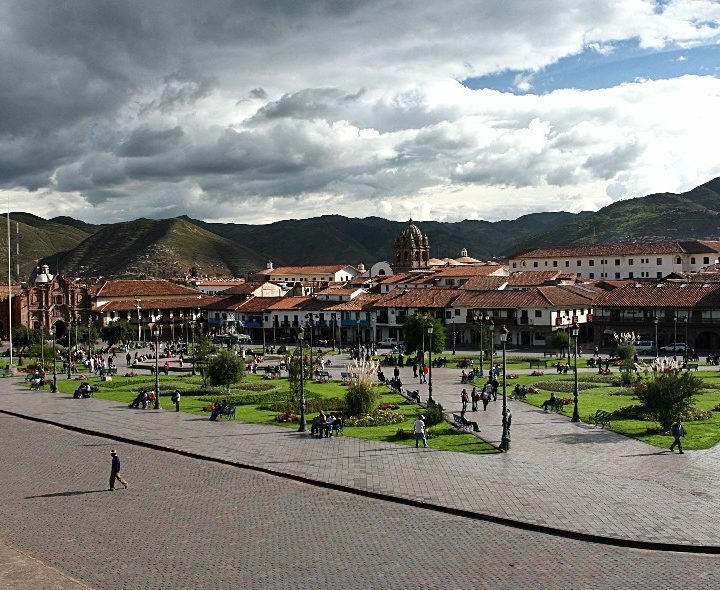 Best Andes Travel offers a confortable and original way to reach the Lost Inca City on Expedition, Vistadome and Hiram Bingham Machu Picchu Train from Perurail company and Executive Class and First Class from Inca Rail train company.